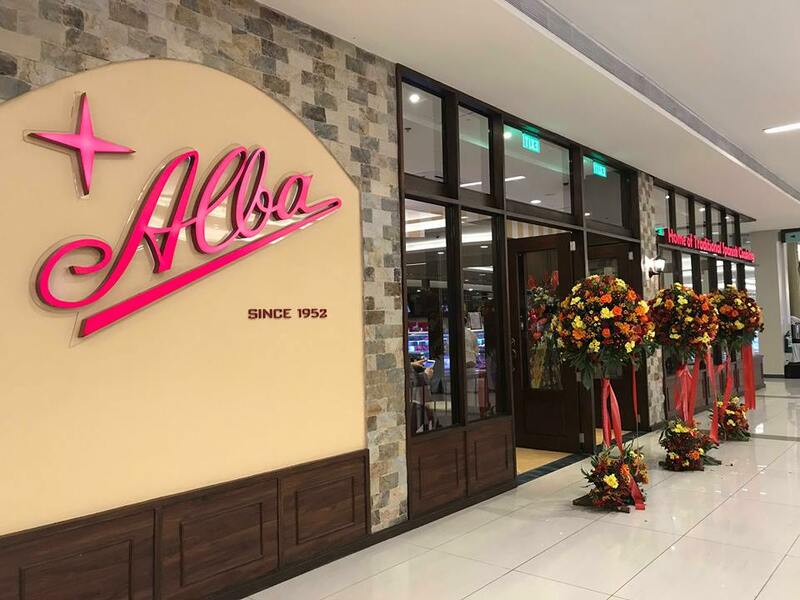 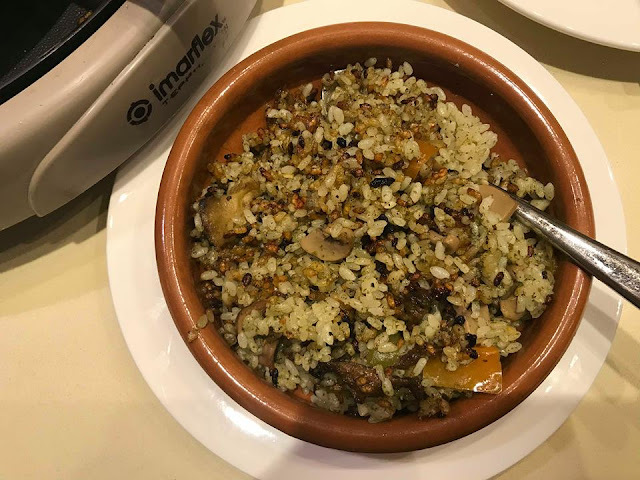 If you want a true taste of Spain's culinary culture and want to experience authentic Spanish dishes then I suggests you to try out Alba Restaurant's new branch in Estancia Mall. 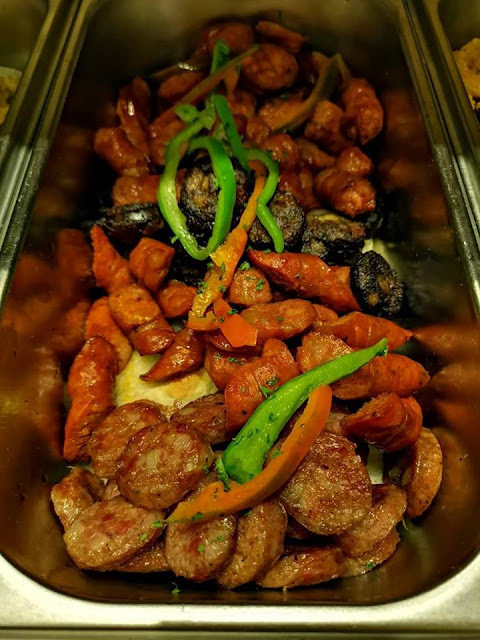 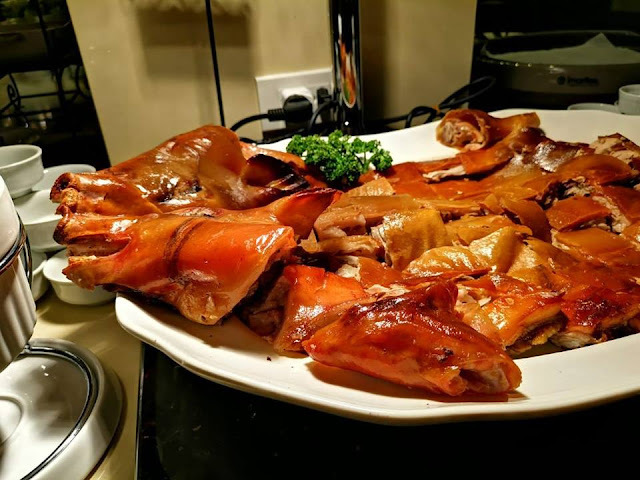 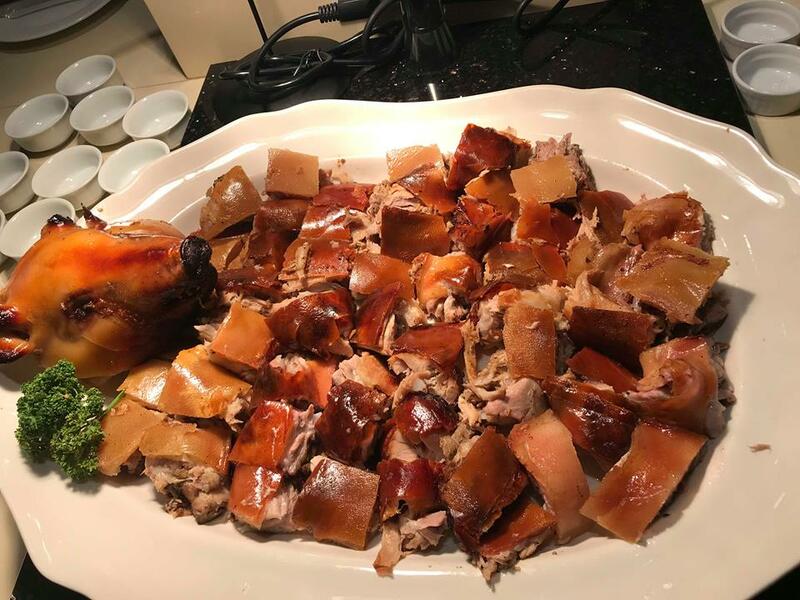 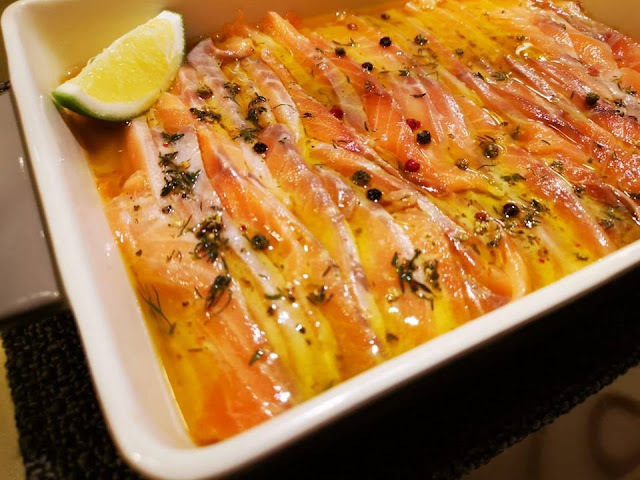 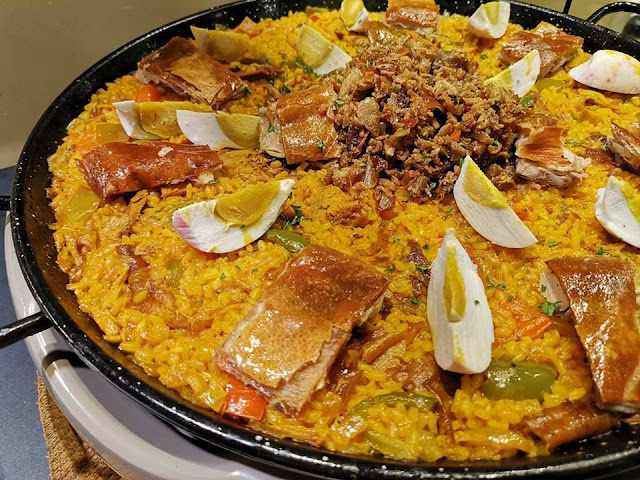 There are a few dishes you simply can't miss like their Cochinillo, chorizo, its soooo good, paella valenciana, paella negra, and their heavenly desserts like Canonigo and Tarta de Santa Teresa, to name a few. 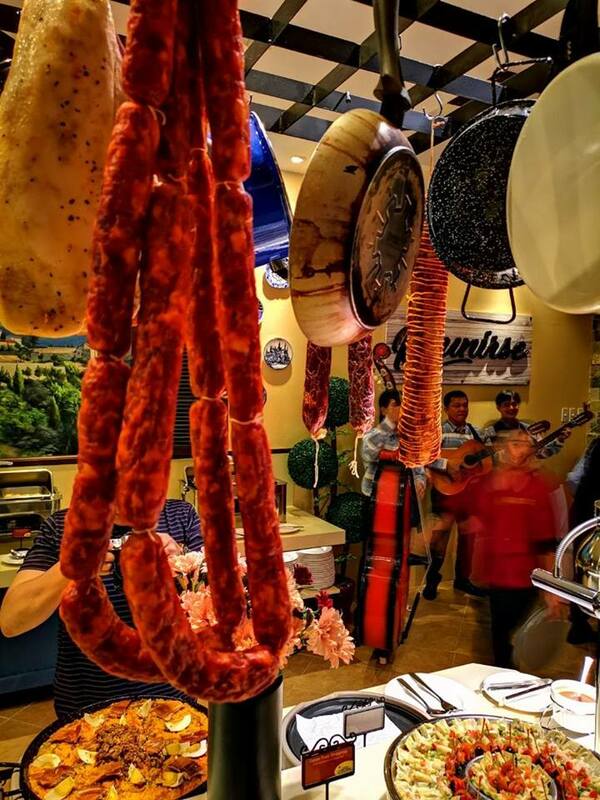 Everything here is The painted paelleras are up on the stone walls. So are the Spanish plates. 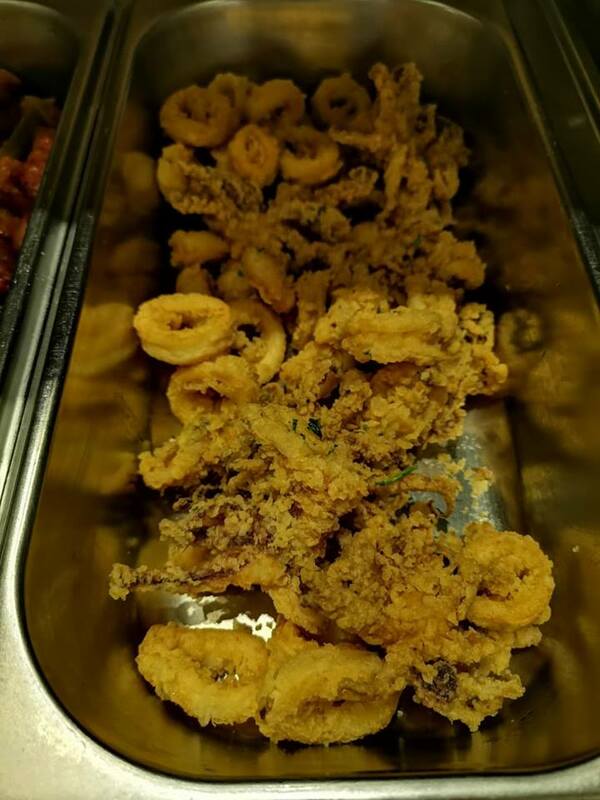 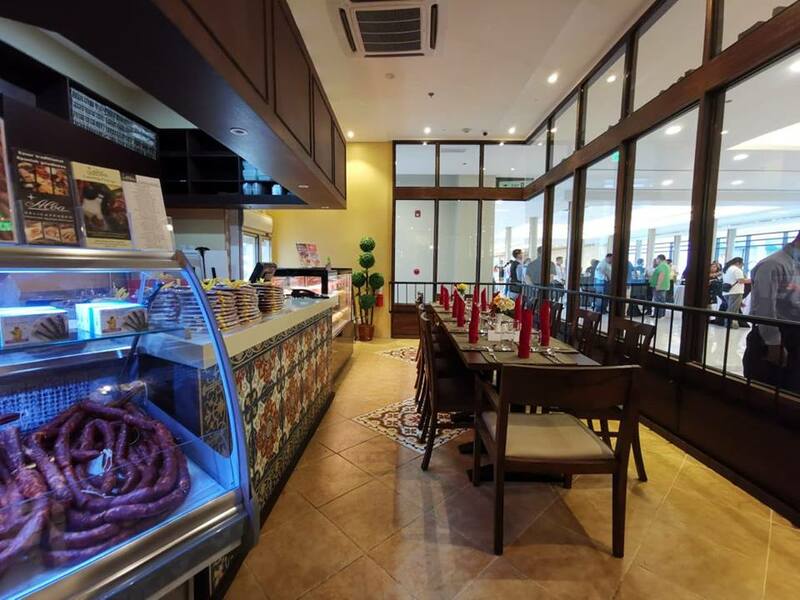 The Castillan buffet table offering the best tapas, paellas, lengua, callos and much more, is also set. 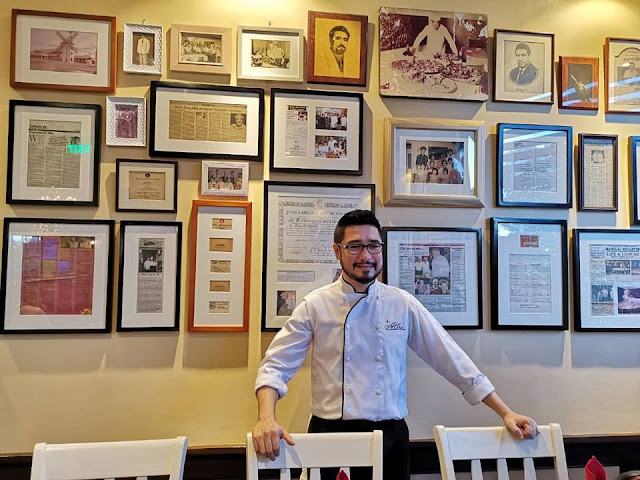 The heritage wall cradling the rich history of Spanish cuisine in Manila is decked. 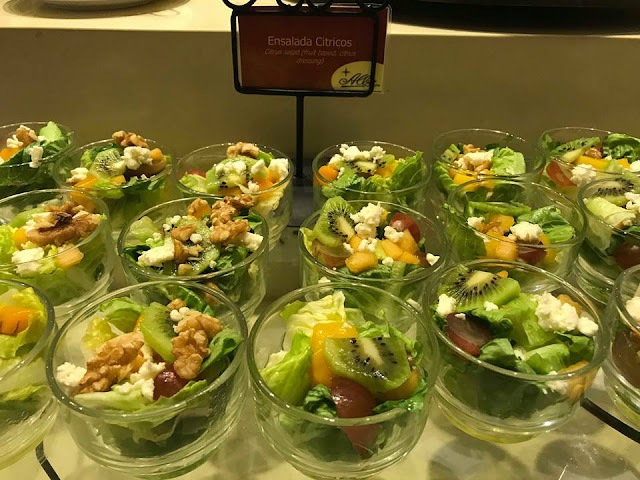 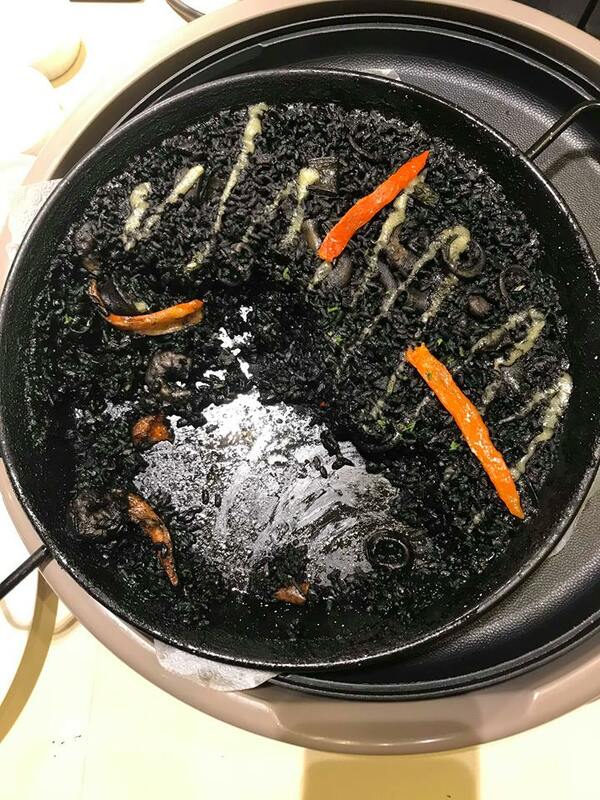 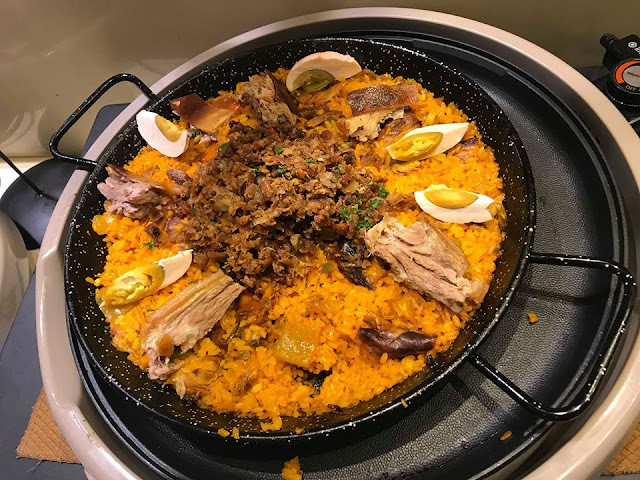 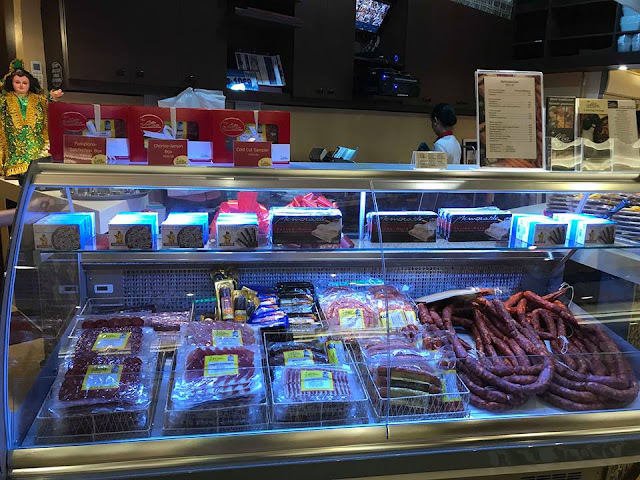 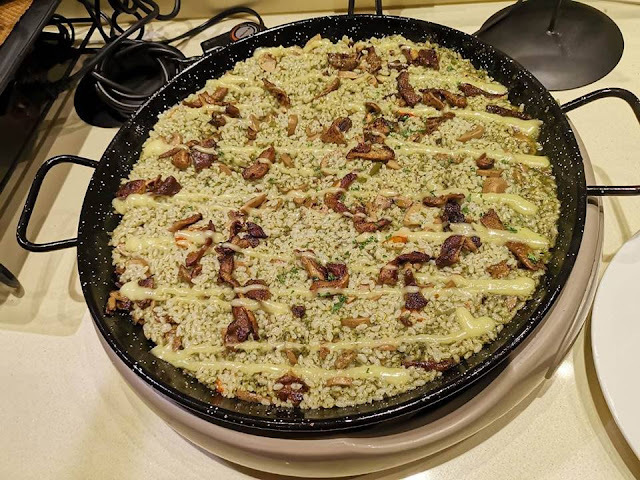 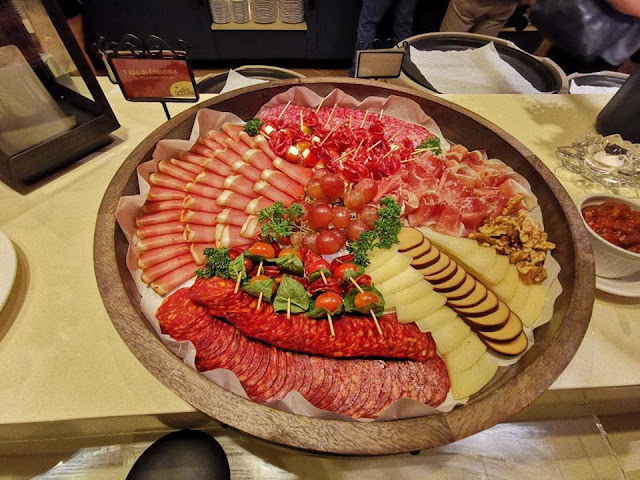 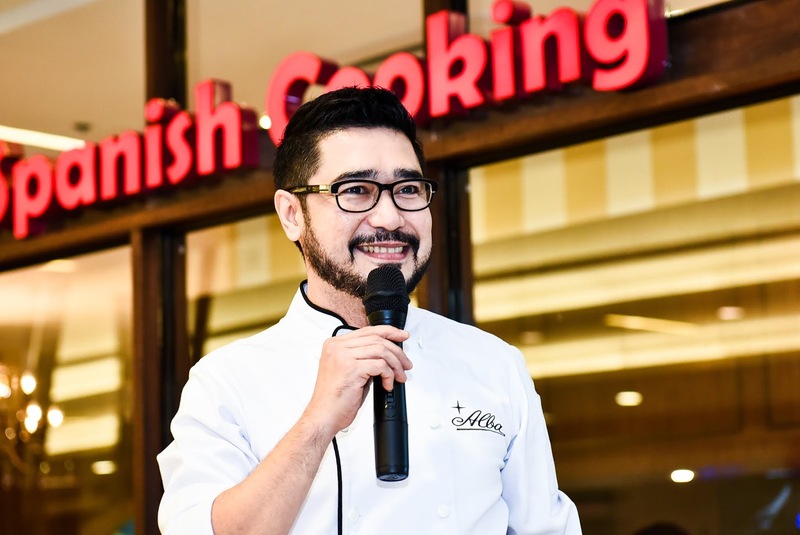 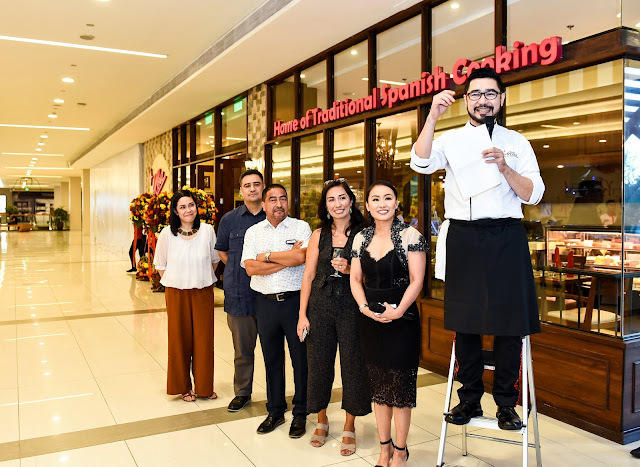 After five years, Alba Restaurante Español opened its fifth branch at Estancia Mall to please the palates of lovers of traditional Spanish food. And so the Alba legacy continues. 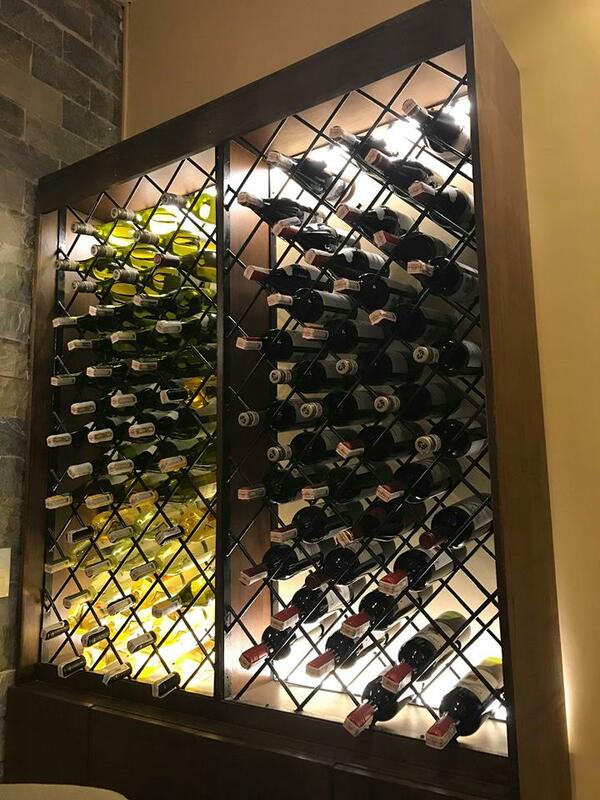 Painted paelleras (depicting a matador, a classic winery and a Flamenco dancer) provide a colorful facet to stone walls. 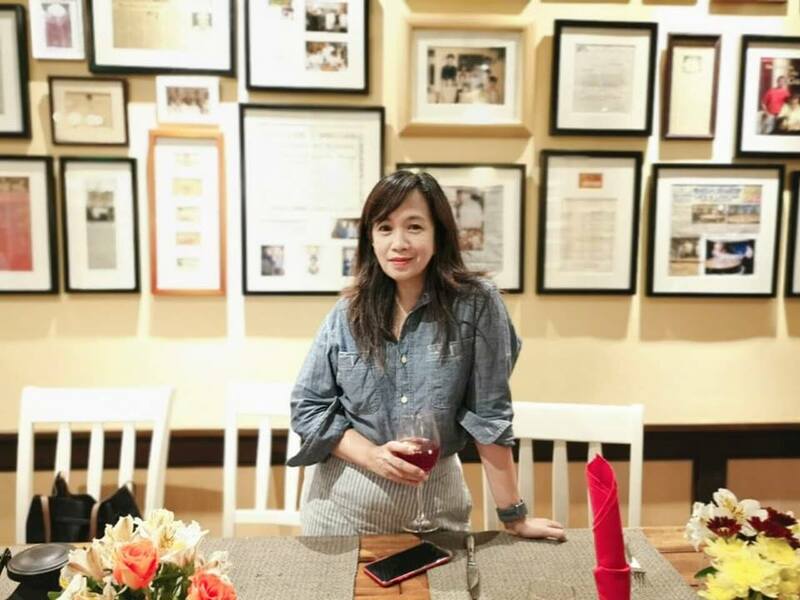 These paelleras were painted by Maya, daughter of Chef Miguel and wife Cachelle. 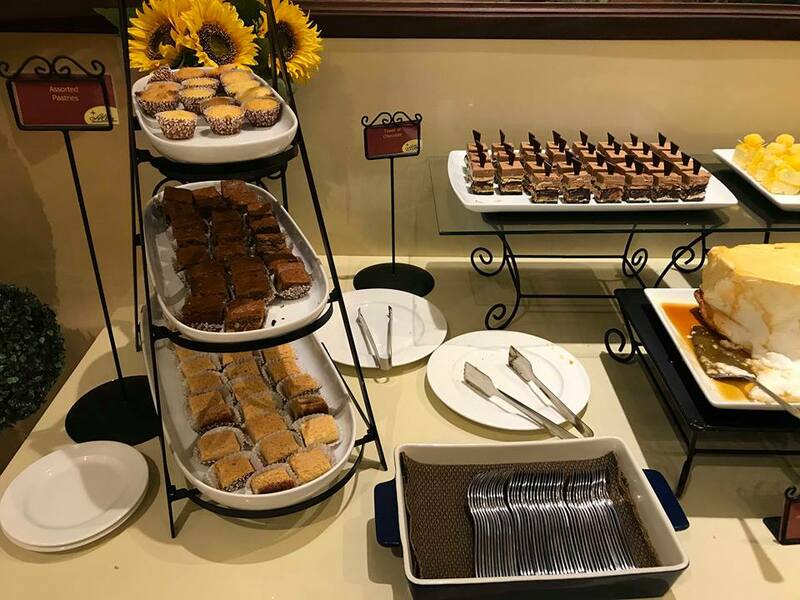 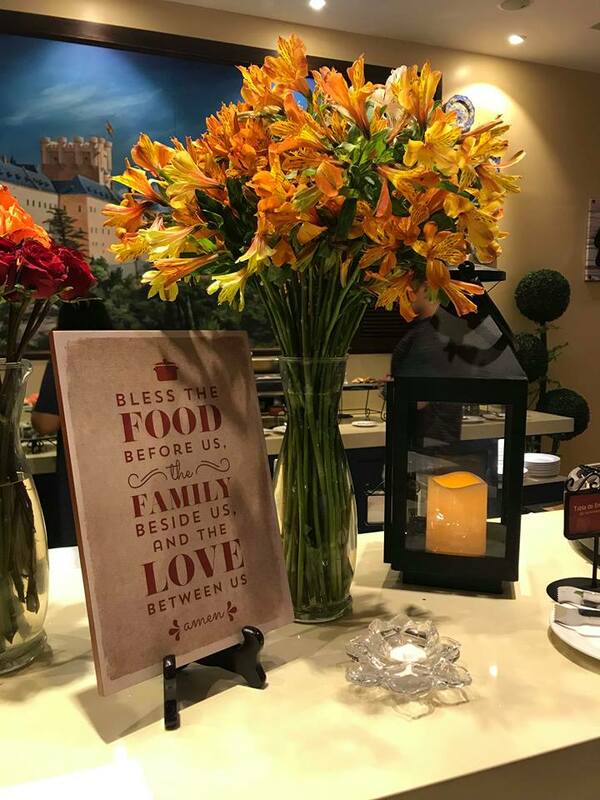 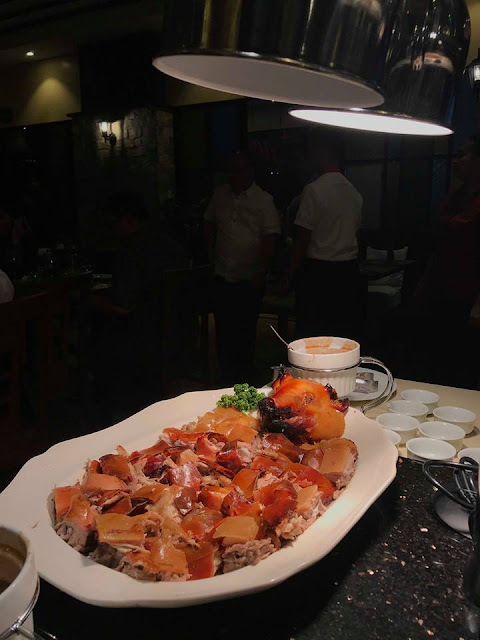 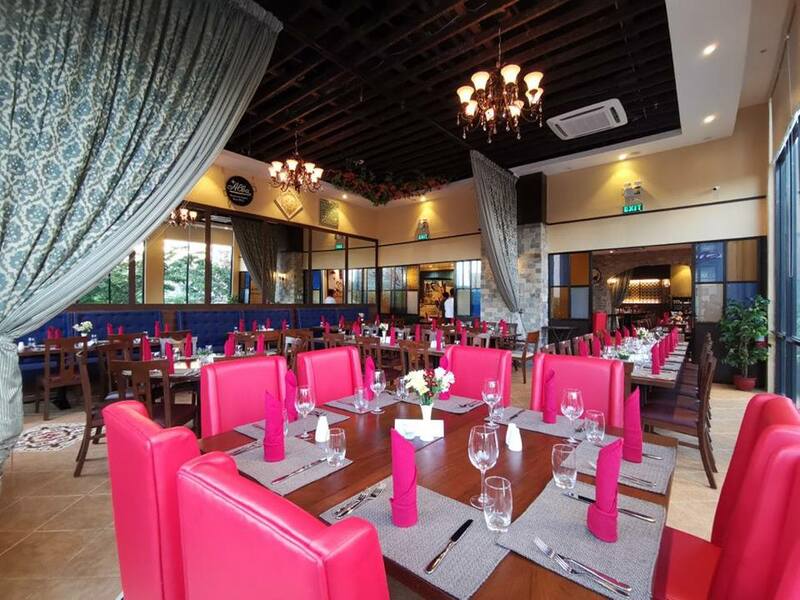 A mural of the castle of Segovia, a neighboring city of Avila, the hometown of Don Alba, serves as a backdrop of the kitchen-island-type buffet table, just above the postres, as if drawing guests into the sweet heart of Spain right here in Manila. To know more Alba, check out its website at alba.com.ph. 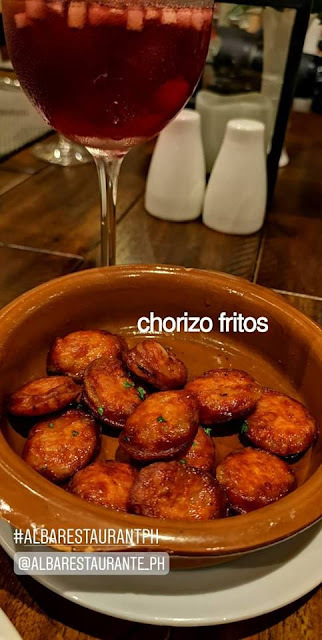 You can find Alba on Instagram at albarestaurante_ph and on Facebook at alba.restaurante.espanol. 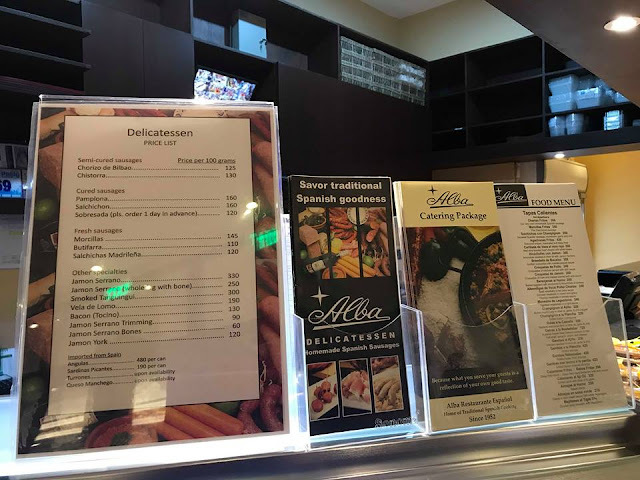 For inquiries, here’s a list of the branches and contact info below. 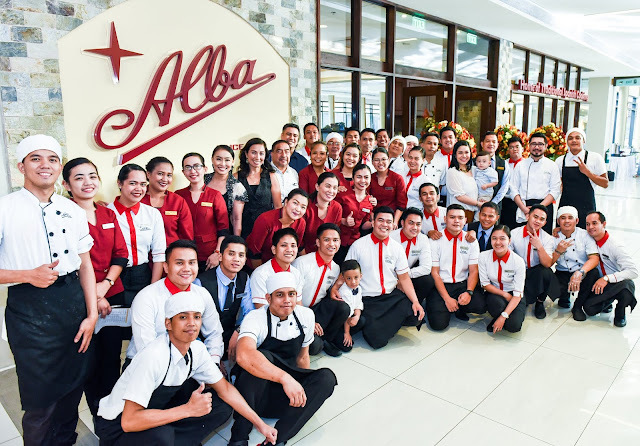 Labels: Chef Miguel de Alba, President of Alba International Incorporated and General Manager of Alba Restaurante Español.